For the past few years I have been invited to a couple of Ugly Sweater Christmas Parties. And each year I am always scrambling to find a sweater. I would go to Goodwill, thinking they should have something, but surprisingly they don't have very many. A worker at Goodwill mentioned that ugly sweater parties were becoming quite popular, so they usually sell out of ugly sweaters fast. This year I will be prepared. 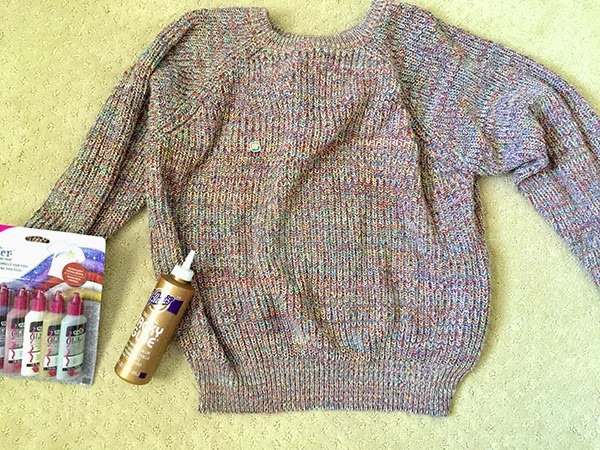 I was sent a kit of sparkles and glitter to decorate my own ugly sweater. 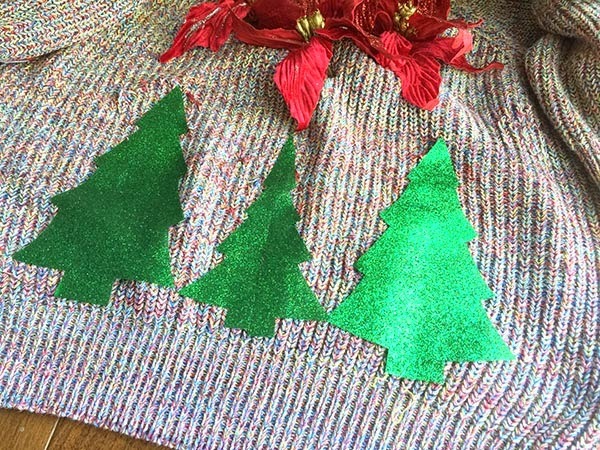 This is how I made my ugly sweater, hopefully it will give you some holiday inspiration. The sweater started off pretty ugly itself. The yarn was mixed rainbow color. 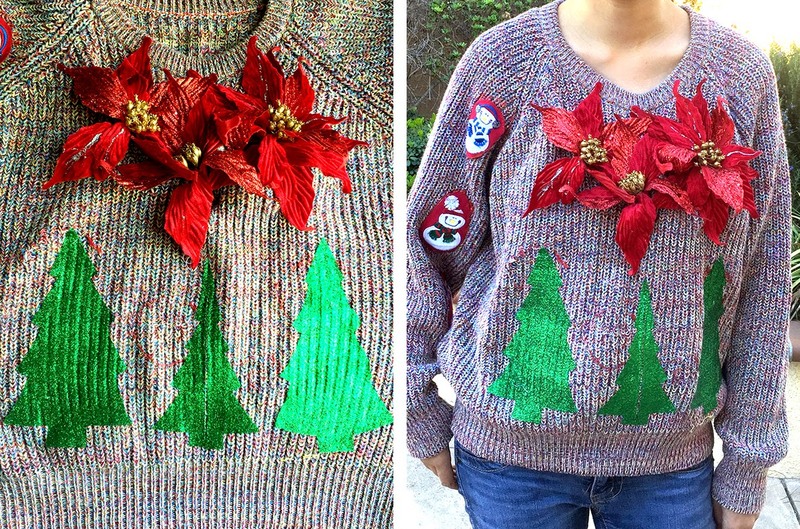 To ornament it and make it even tackier I decided to put fake pointsettias on the sweater. I put extra glitter on the poinsettia leaves using Tulip Fashion Glitter and Fashion Glitter bond. To attach the poinsettias onto the sweater I used the existing wire that was on the flowers, but I also secured it with Aleene's tacky glue (seriously the best glue ever, I use it for everything). 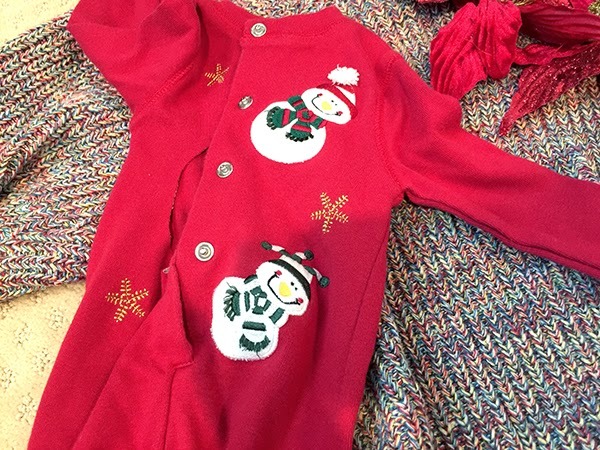 I had an old onesie that I cut up to use the snowmen for the sleeves. 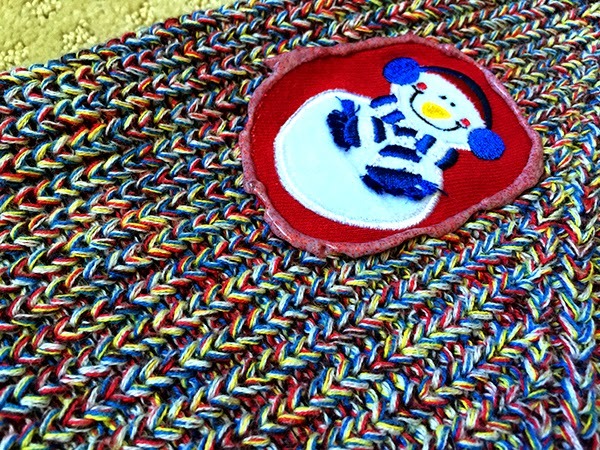 To attach the snowmen I used the Aleenes Fabric Glue and the Glitter Dimensional Fabric Paint to make borders. Using the iron on glitter paper I cut out Christmas trees. 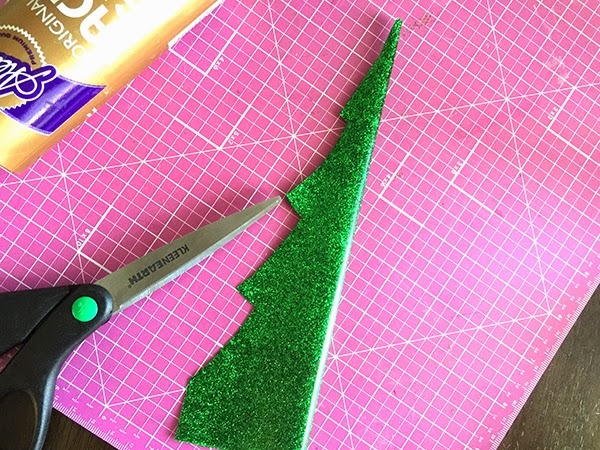 To cut a perfect tree you first fold the glitter paper in half and cut a triangle. Then you cut the indentations of the tree. Iron on the trees and viola Ugly Christmas Sweater complete. The possibilities are just endless with the materials from LoveToCreate. 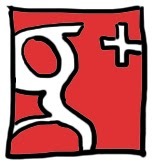 To see the latest goodies from Tulip, follow them on out on Facebook, Twitter and Pinterest. Tiny Tanks is a relatively straightforward third person shooter. Tiny Tanks is a multiplayer game, for up to eight players at once.
. You also can play Tiny Planes Tiny Planes Beta or Tiny Planes , is a new game, Tiny Planes is a game online, you can play online with your friends. head soccer is a soccer game with easy controls that everyone can learn in 1 second . it’s a great game to play , run fast to win the cup,choose your favorite soccer team and win the Champions League by scoring as many goals as you can . Play it with head soccer 2 and head soccer unblocked .Want to play a relaxing sports game? Or would rather play an engaging multiplayer matchup between you and yours friends or others onlie? Why don’t choose soccer heads and Big Head Soccer , Big Head Football or big head basketball . Or you’ll be happy with unblocked games .Try now! i can do my best for sharing my thoughts here. 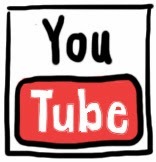 the blogger provides a useful platform where all of us can share there ideas and can get more information here. Cheap Trendy Women's Pajamas pursuit of fine life perfect woman, highlight the taste of life, refined yet elegant luxury temperament, highlight the fashion also show the pursuit of the details of life.